Charity Week isn’t just about fundraising. Students, local businesses and volunteers get behind the campaign to engage in projects that benefit local communities. In October this year, local councillors in Bradford joined Islamic Relief volunteers at a community litter pick in Seymour Park, making the park a cleaner and safer place for the community. 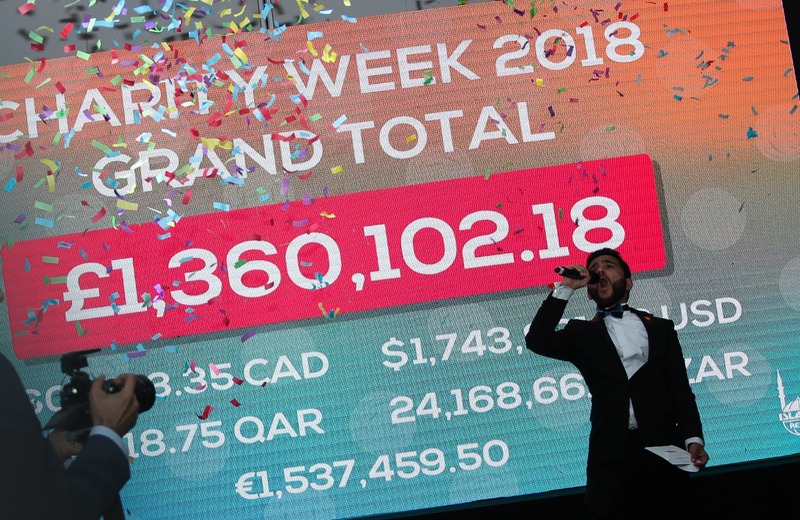 Charity Week began as an annual volunteer-led campaign launched by a group of students in London back in 2003. Over the years it has raised over seven million pounds! 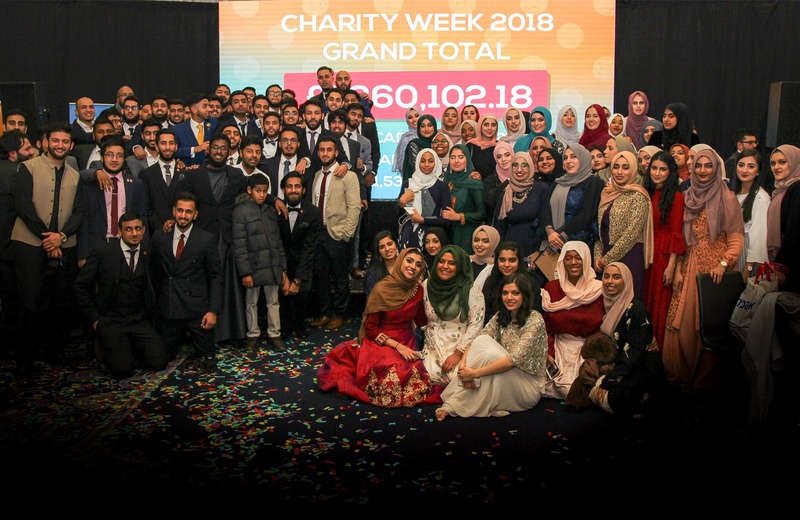 All the money raised during Charity Week, goes towards supporting children’s projects run by Islamic Relief in the UK and around the world. The projects are wide and varied and include building schools in Mali, refurbishing orphanages in Syria and helping children to go school in Afghanistan.